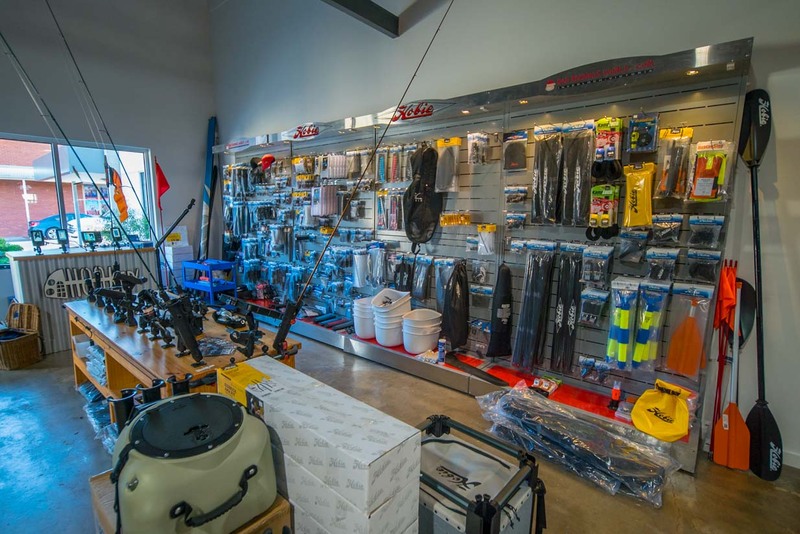 48 Bair Street Leongatha…our Water Sports Showroom. Over 600 square metres of display area. 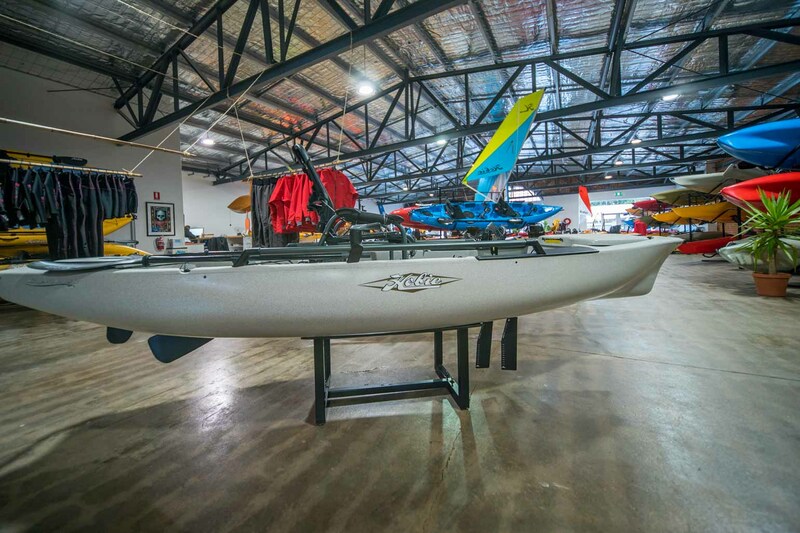 Our aim was to have a permanent Boat Show presentation with every model of Hobie Kayak on display for you to view, to touch and to sit in. 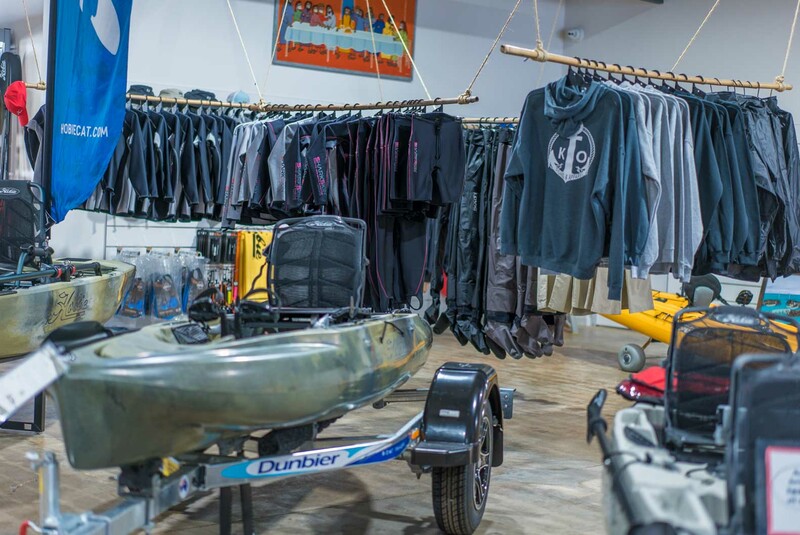 Also, a large range of kayak and kayak fishing accessories, SUP’s, PFD’s, Water Sports Apparel, Body Boards and Snorkel Gear. 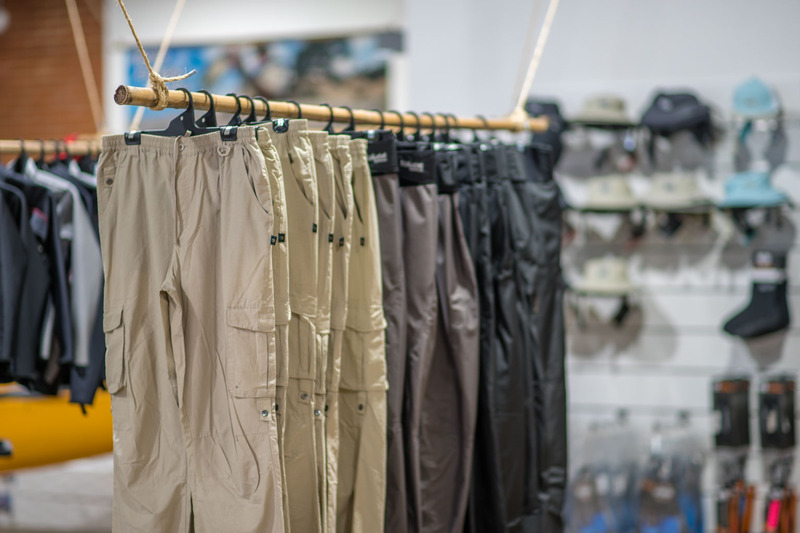 A visit to our showroom will not disappoint. 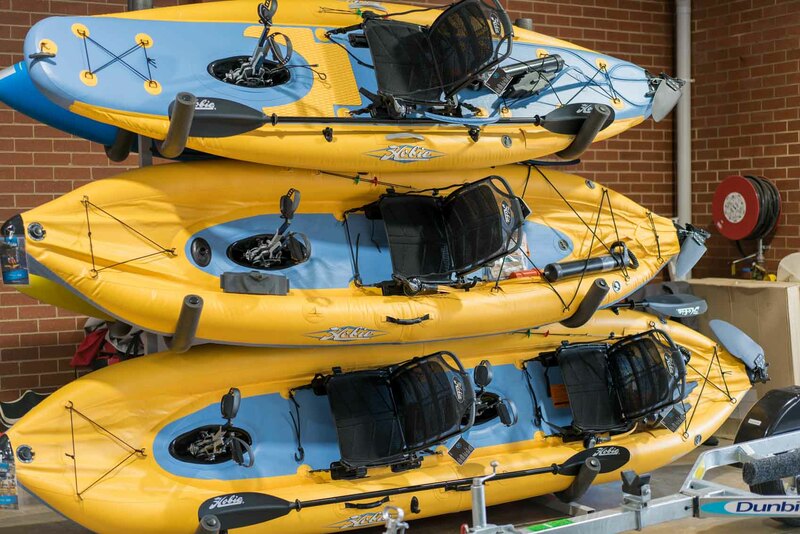 Our products are supported by on water test drives and a full fitting service of accessories to kayaks. 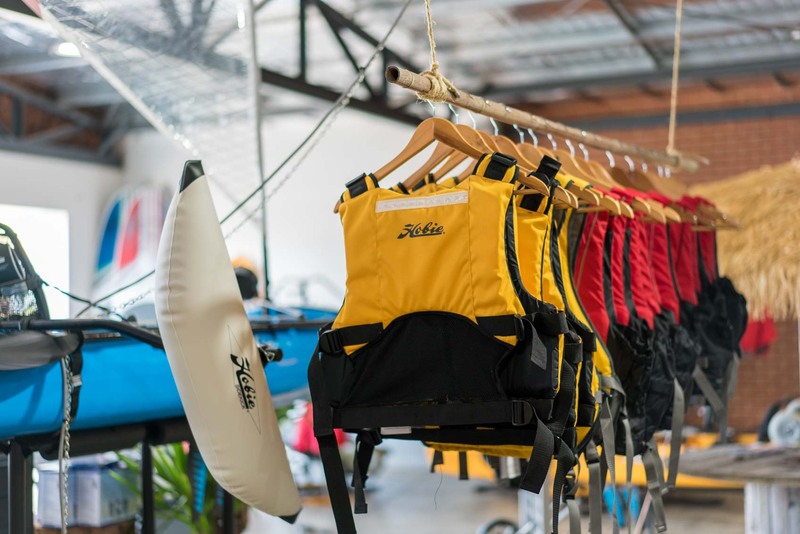 A full range of Hobie Pedal and Paddle Kayaks as well as a selection of WaveDance Paddle Kayaks and WeenieWave, a safe to introduce kids to the sport of paddling. 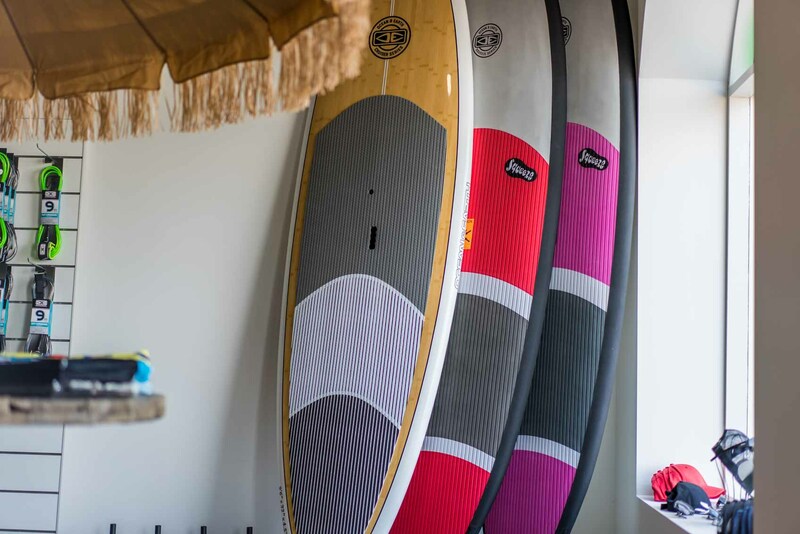 Inflatable, Epoxy, and full soft EVA covered paddle boards. Fun for all the family in sizes from 9'6" to 11'2". 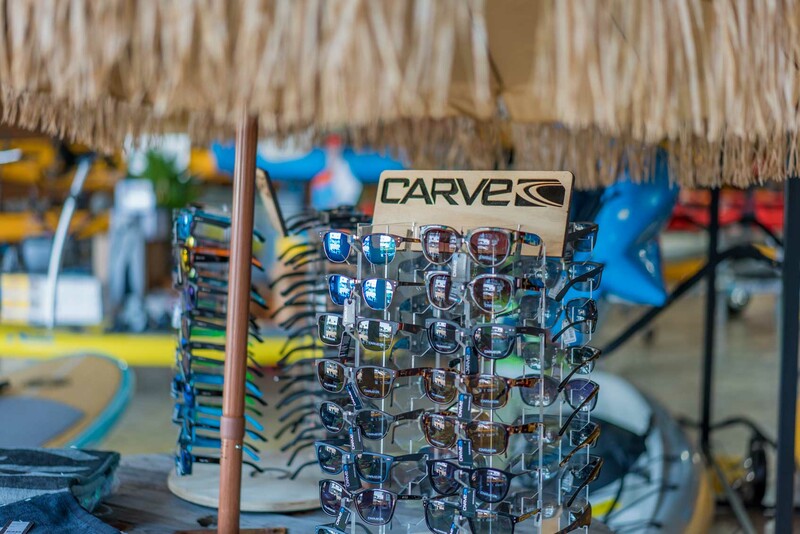 Hobie Kayaks & accessories, SUP's, water sports clothing and much more. 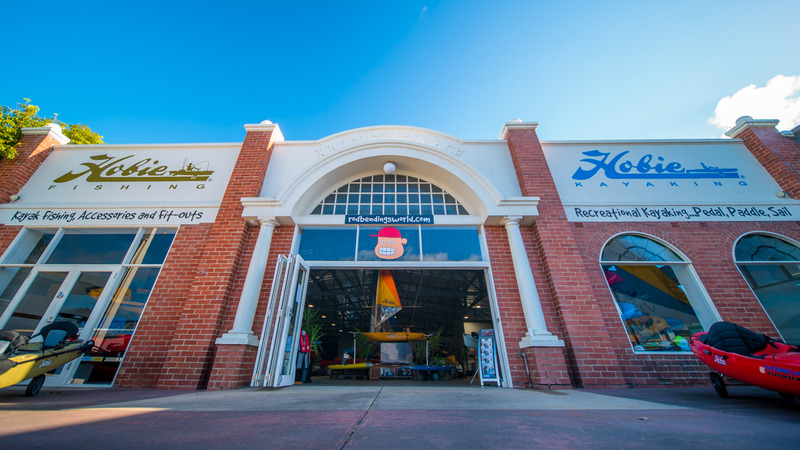 We are open Monday- Friday 10am — 5pm.